Masayoshi Son’s group is setting up a $5 bln fund to spend from Mexico to Argentina. That’s a hefty bet for a region that got barely a third of that last year. It also stretches SoftBank even further. But demographics and sheer clout suggest a favorable result. 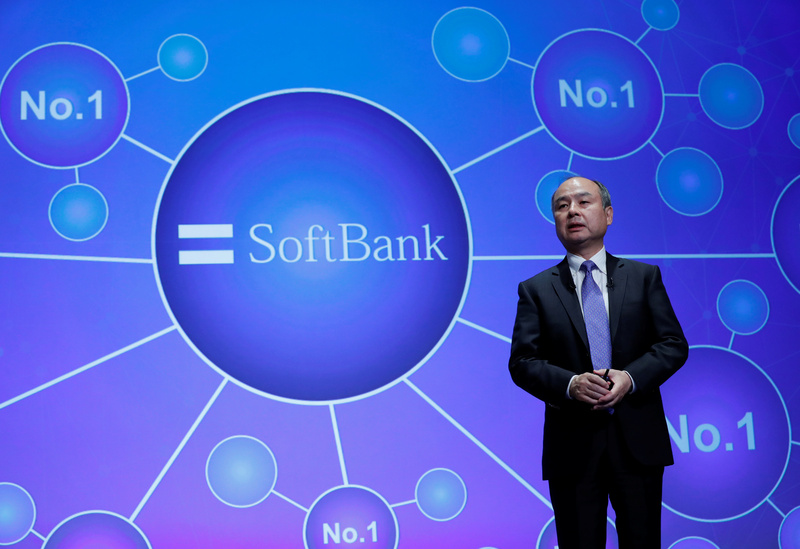 SoftBank said on March 7 that it had launched a $5 billion technology fund focused exclusively on Latin America. It will also create an operating group to help its portfolio companies enter and expand in the region. SoftBank said it had committed an initial $2 billion to the fund. Bolivian-born Marcelo Claure - already chief operating officer of SoftBank, chief executive of SoftBank International and executive chairman of Sprint - will serve as chief executive of SoftBank Latin America. The fund will invest across the region, with a focus on e-commerce, digital financial services, healthcare, mobility and insurance, among others.